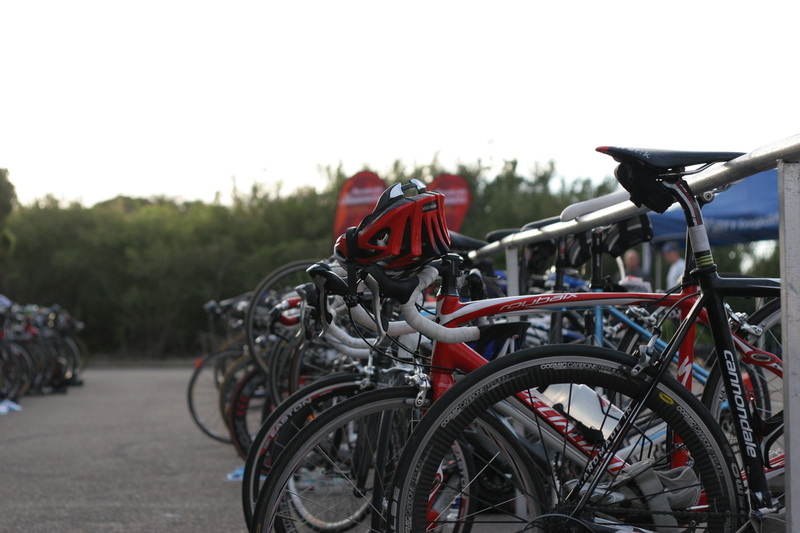 Duathlon Race manual - contains a detailed description of the course, an event timetable and some handy tips for first timers! 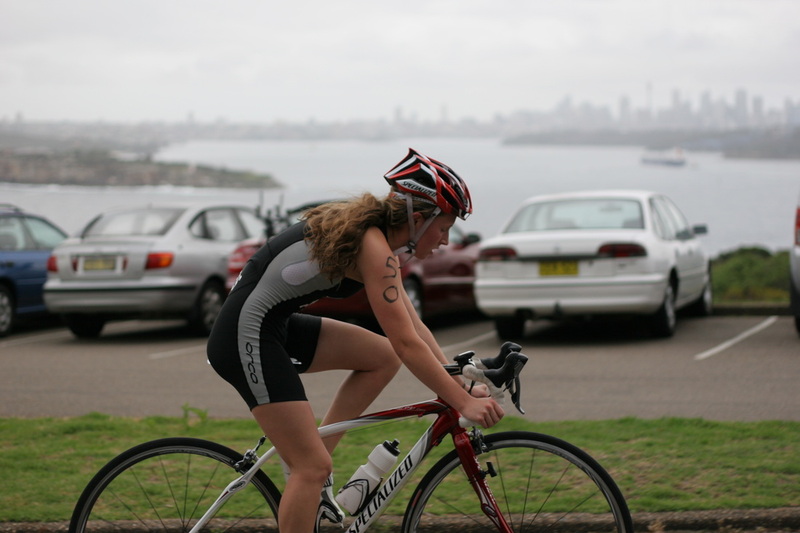 A worthwhile read before you turn up on race morning! Still have race day questions? 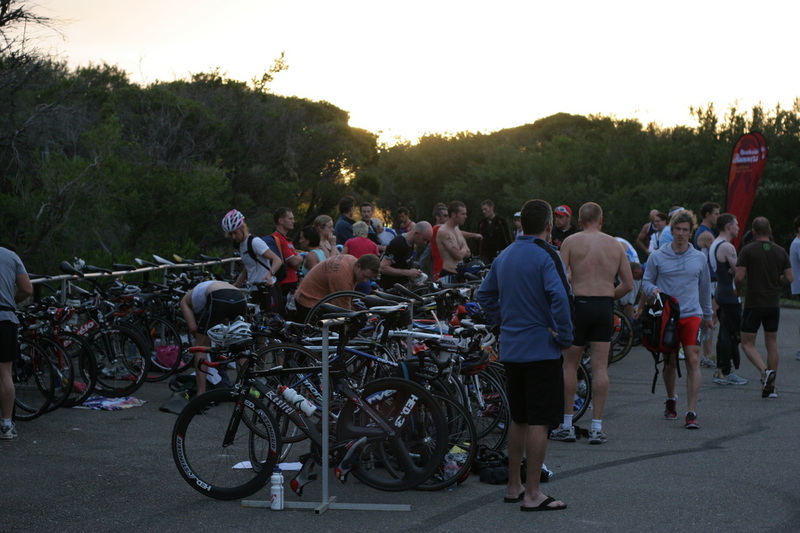 PLEASE NOTE: A $10 SURCHARGE NOW APPLIES IF YOU ENTER AFTER MIDNIGHT FRIDAY OF RACE WEEK and that a one day license rate may apply if you are not a Triathlon NSW member ($5 sprint/$1.5 Enticer) We have not taken the decision to introduce a surcharge lightly, and we can guarantee you it has not been done to increase the revenue raised by our race series. Introducing a surcharge has been necessary because of the number of late entries that we receive for the races, which make it very difficult to plan the logistics for race morning.